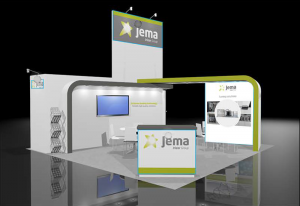 From 24th to 27th of September Jema will exhibit at the Solar Power International in Anaheim, CA. SPI is one of the most important exhibitions for the solar industry in USA. The exhibition provides an international platform for solar, photovoltaic and solar termal technology. Please come and visit us at Booth 3838!